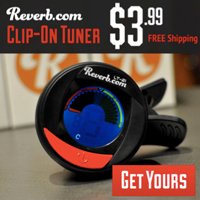 Published on January 30, 2016 in Bands/Artists, Music and Vinyl. 0 Comments Tags: Athens, Bones in the Desert, Failure Records and Tapes, GA, home recording, jack logan, Jamie Rouch, Lo-Fi, Roach Brothers, Scott Baxendale, Terry Rouch, Vinyl, what is this some kind of joke. 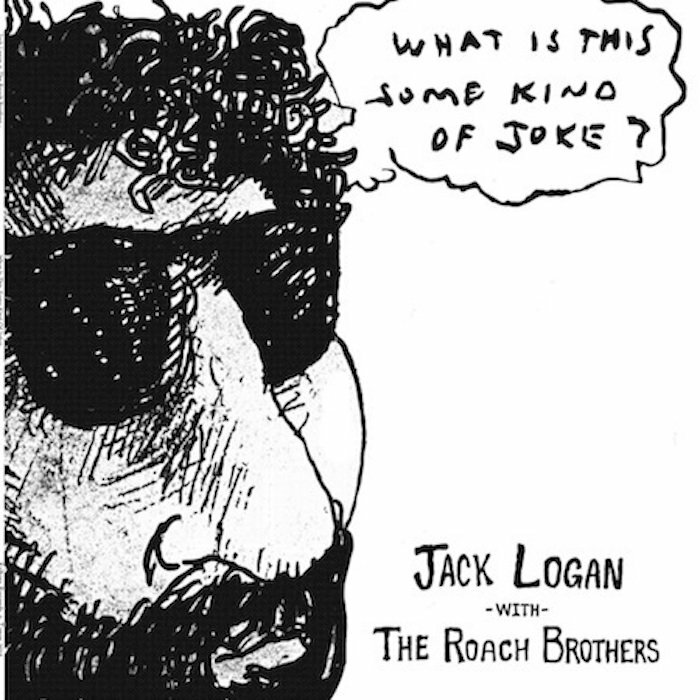 The Roach Brothers aka Terry and Jamie Rouch have been part of the Jack Logan extended musical family for a long time, showing up on most of the releases that Jack has put out dating back to the monolithic and epic Bulk. Terry was a member of Jack’s band Liquor Cabinet and Jamie would drop some drums here and there and if the recordings happened at Big As A Barn Studios in Indiana, it was Jamie on the board. Jamie tragically passed in 2008, succumbing to ALS. A couple of years ago while Jack was digging through a box of CDs, he found one labeled “Roach Bros. Inst.” which turned out to be backing tracks recorded in the 90’s intended for Jack’s vocals but never completed. Jack loaded them up on his trusty 4-track and laid some vocals on them. Satisfied with the results, he sent them over to Terry Rouch and posted a couple of tracks on his old website. Terry wanted to do a release of these songs as a tribute to his fallen brother. With some help from Matt Swisher of Failure Records and Tapes, he was able to do a small run of vinyl! In November, Jack announced the release on his new blog. On Thursday, Jack announced from his blog that the vinyl is ready, and Failure is taking pre-orders for the vinyl due out February 5th and humorously titled What Is This.. Some Kind of Joke?, which is a limited-edition run of 300 multi-colored LPs. The first 50 orders will get Jack Logan buttons and stickers! The LP is $17 + shipping comes with a free digital download. You can also get the album as a digital download for $10 from Bandcamp. What Is This… Some Kind of Joke? is a bit of departure from Logan’s last album, which was a collaboration with Scott Baxendale and members of The Drive-By Truckers titled Bones in the Desert. That album was closer to some of the label releases in that it was structured rock tunes with a focus on guitars. I think Bones is a good pairing with Mood Elevator. This new album is a lot more Lo-Fi experimental– a lot like some of the more outsider tracks on Bulk. You can check out the new album using the Bandcamp player below. CLICK HERE to order the digital download. Visit the Jack Logan-Scott Baxendale Facebook Page to hear the tracks from the oft-overlooked Bones in the Desert. You can order it HERE.